The sport of kayaking has become a pastime activity for some people. And, of course, just like any well-known pastime, kayaking has garnered a fair amount of gears. You know those people who love to get all the new gadgets – the bells and whistles – that would complement their favorite hobby. When it comes to kayaking, one of the gears that hobbyists (or maybe even professionals) get is the wearable tech and GPS oriented toys. And that is why we will be talking about the best watches for kayaking in this article. We hope that this article will help you narrow down your choices when it comes to picking out your next GPS watch for kayaking. This watch is a premium multisport GPS technology watch for kayaking that is capable of handling all of your toughest adventures. It features all of the best in design, features, and comfort. Its rugged overall design features steel bezel, buttons, and rear case. This sports watch’s outdoor sensors include GPS and GLONASS reception, and a 3-axis compass complete with a gyroscope and a barometric meter. With this watch, you are assured of getting an accurate reading on pressure and direction. 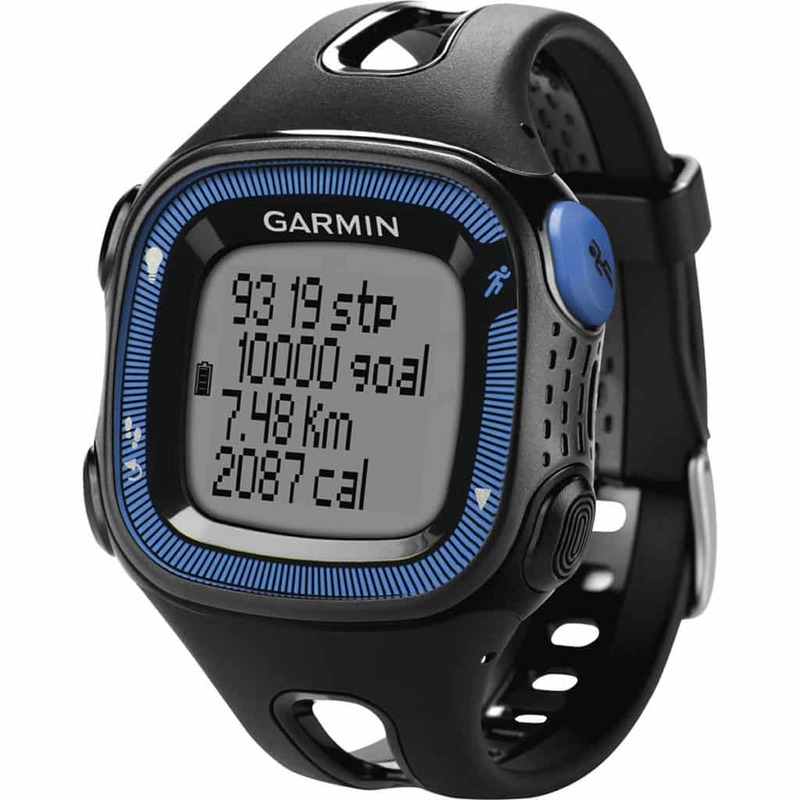 Other features you will find on this sports watch are the Garmin Chroma LED-backlit display, the Elevate heart rate monitor, and various performance monitors, and all these are just for starters. Where things get really exciting is when you dive into the multi-sport profiles functions. 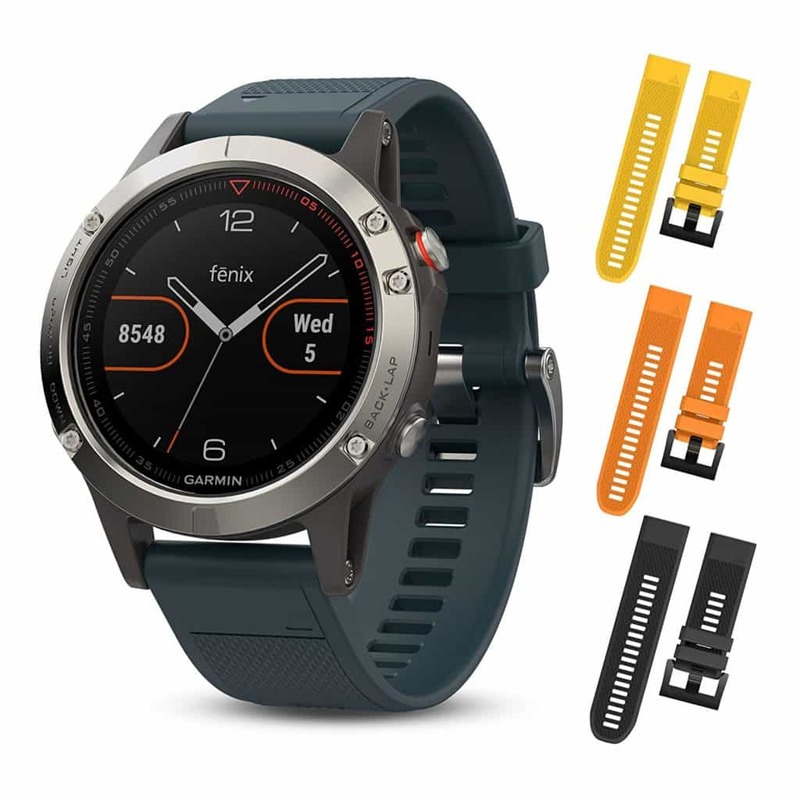 The Fenix 5 watch provides this special feature as a tool for athletes to use when they want to track their progress and, also help them train. What this means is that you can finally count your strokes. There are lots of reasons that this watch features that will make you fall in love with it, and if you need something that has all the bells and whistles and still look practical, then you should go for the Garmin Fenix 5 GPS sports watch for kayaking. This is not exactly what one would call a watch for kayaking, but the Polar M4oo GPS Watch does keep up rather well on water. 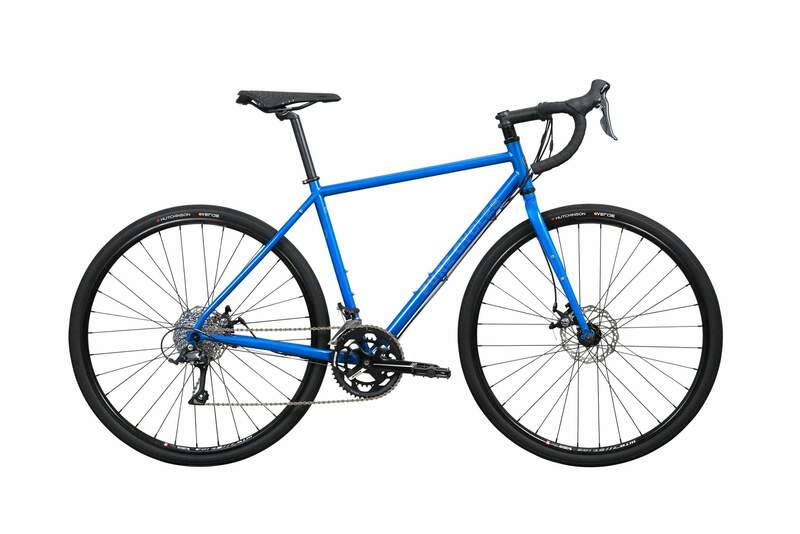 It was originally made for runners, it is made to help you train, navigate, and stay connected while you are out on a trip. Its sleek design is great for anyone who needs to have full, unobstructed use of their arms and the space around them, like when you are paddling, and it is completely waterproof. 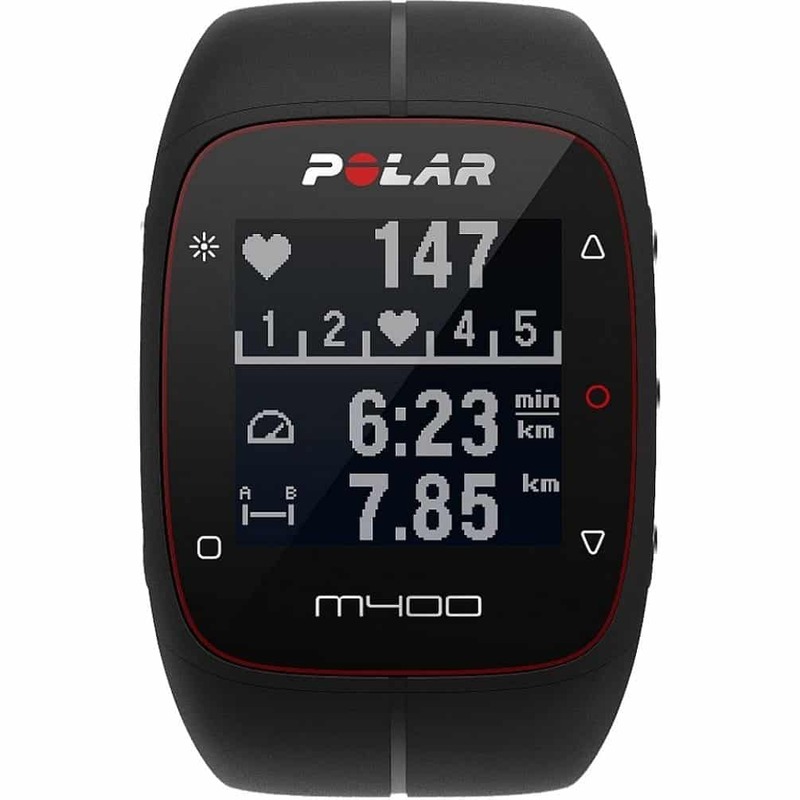 Let us take a look at the features of this watch, there such useful tools, such as fitness tests, activity guides that show you have you have been performing and even calorie burning and heart rate monitors. All these features can be synced up to the Polar Flow Web Service, to help you track and monitor all the input data from your watch straight to your computer. Its sleep tracking tool isn’t very helpful. 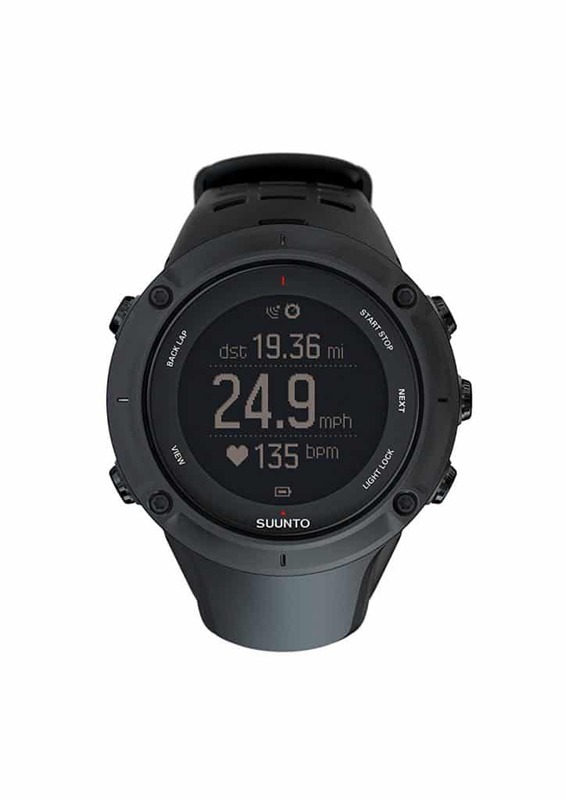 This watch was designed mainly for hikers and trekkers who need a rugged watch to take on their journeys, the Suunto Traverse watch is a great watch to take along on your kayaking voyage as a GPS watch for kayaking. 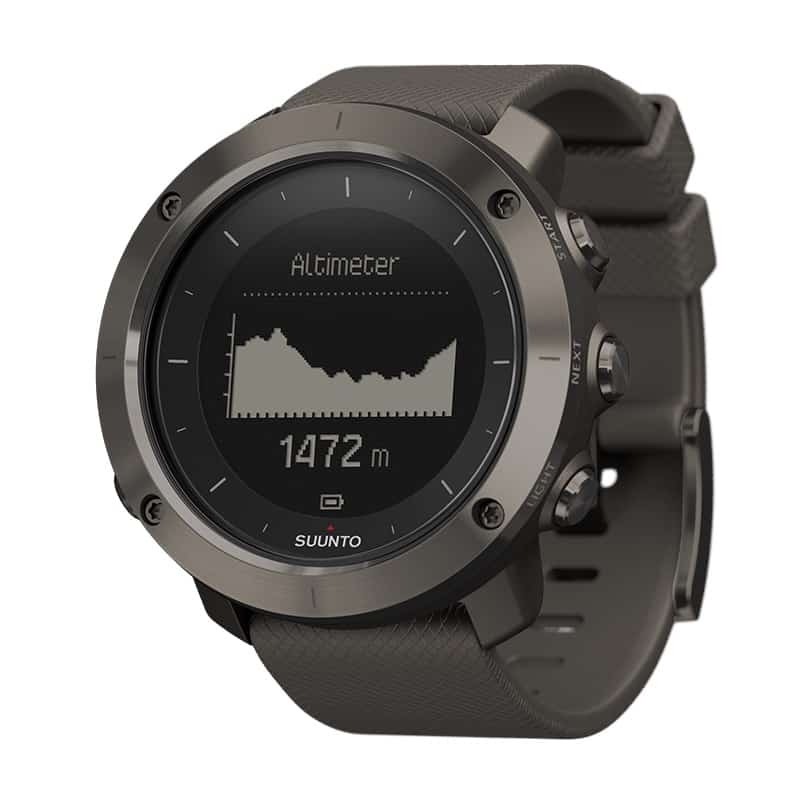 The Suunto traverse not only employs GPS GLONASS navigation to make sure that you have access to everything you need to properly navigate as well as to help you get back home safely and quickly. And to top off everything that has been mentioned above, the watch’s firmware is constantly upgraded to improve things like general tracking and accuracy. The watch’s sleek and easy to read display makes the watch perfect and more practical on both sunny and rainy days out on the water. The watch also features interchangeable varied colored wrist straps for those who enjoy customizing their gear. This GPS watch for kayaking, when it comes to features, is very much packed with them, and we will be talking about only the ones that should be highlighted. On this watch, you have a compass, mobile notifications, weather trend and storm alerts, heat maps, and sunrise-sunset times. This watch features it all, and it also comes in a solid body that even the most rugged outdoors man would love. It has a great display quality. Its buttons are harder to press than those of other GPS watches. 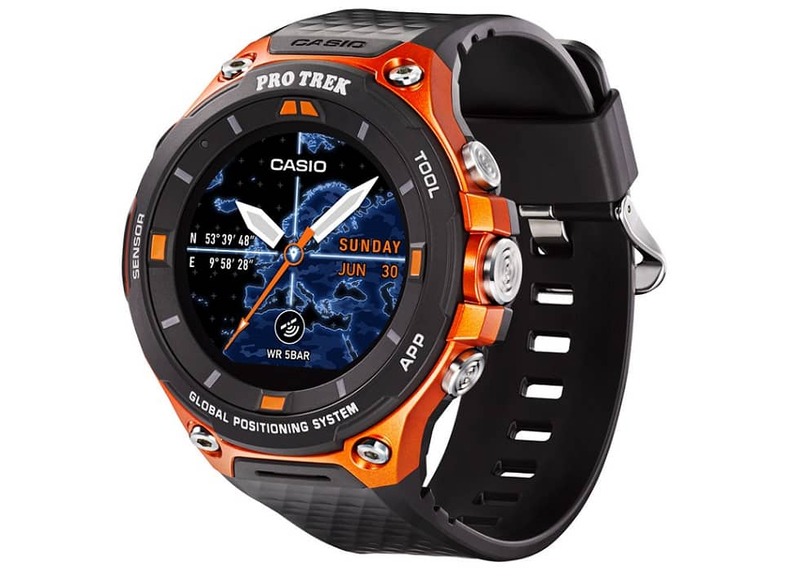 This model from Casio is not just a GPS watch for kayaking, it is a multisport, multi-activity smart watch. It is designed with the latest Android Wear 2.0 technology that makes this watch possess lots of capabilities. It has a full-color map display that can also be accessed offline, all you need to do is download it; and this is made possible by your ability to sync the watch up with the MapBox service. The watches positioning data comes from three sources: GPS, GLONASS, and Michibiki. With this watch, you will always have an accurate positioning system at your fingertips. In this watch is a digital compass, altimeter, barometer, and activity tracker. It is easy to switch between the various tools this watch is comprised of, you can do this with a click of a button that can be found on the outer bezel of the watch’s face. This is a pretty nifty watch, and its display is quite unique from that of the other GPS watches. It has lots of sensors that help to increase accuracy. The first thing that you might notice about this watch from Suunto is its sleekness. 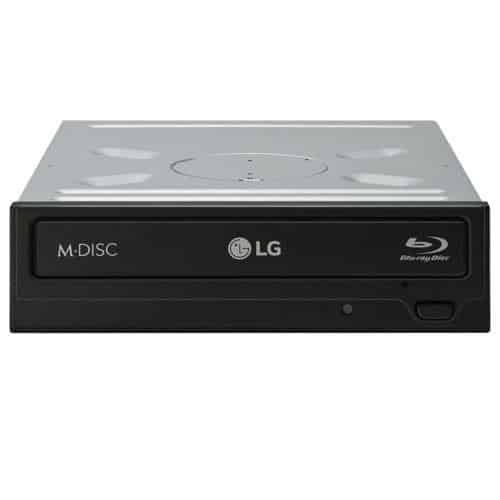 Although it might have minimalistic features, it is feature-packed. 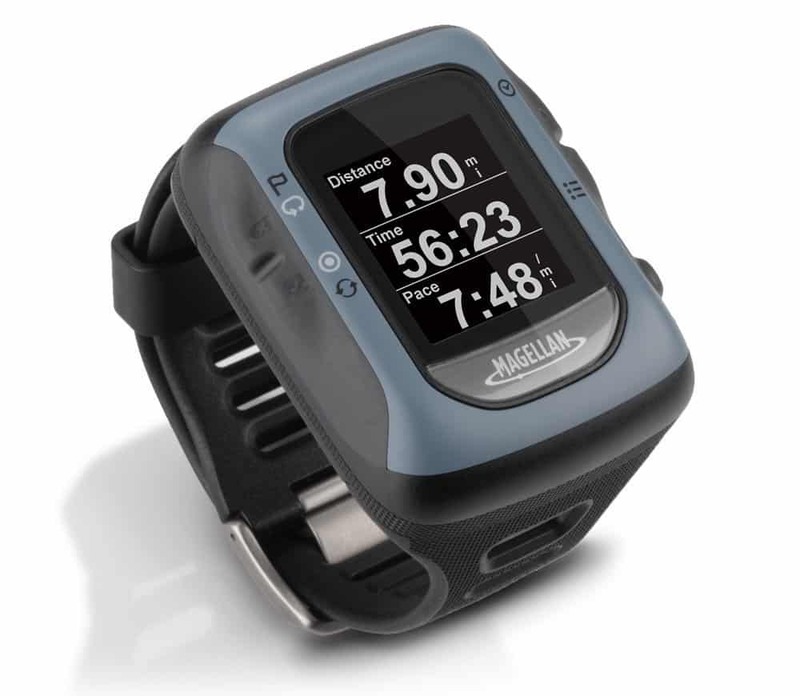 This watch is one of our top picks for the top multisport GPS watches, and it is on this list for a very good reason. It has a crisp, full-color touch screen, and with spot-on route navigation, good to withstand tough activities. When we say that this watch can withstand tough activities, we say this because this watch is made from a Titanium 5. Another highly impressive thing about this watch is that it uses sapphire glass for its lens. If you didn’t know, sapphire glass is second to diamond when it comes to glass hardness, and that is pretty much a tough glass. And the sleekness of this watch makes it great for paddlers who have to constantly move their arms; this watch stays out of the way of the paddlers most of the time. This is, overall, a good watch and it is a durable one, too. 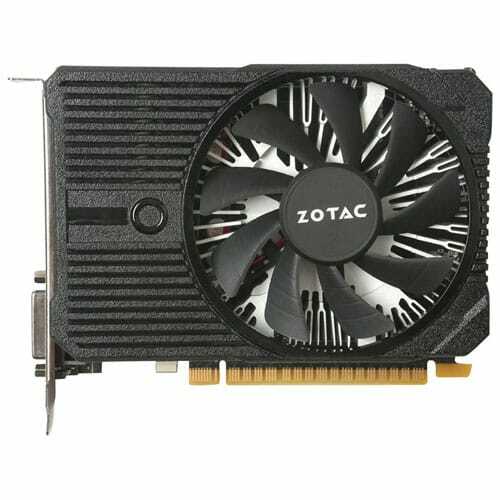 It is designed with top-quality materials. Software can get buggy at times. If you aren’t into each of the bells and whistles provided by these watches, and you plan on being rough on your GPS watch for kayaking, then this watch is what you should go for. This watch has a sleek, thing, and compact design that would fit on your wrist seamlessly. The Fitbit Surge watch was originally designed for people who do land-based sports and other activities, but this watch is water resistant, so, it is suitable for your kayaking adventures. This watch features functions that range from just the usual basic watch functions, to the really cool tools. 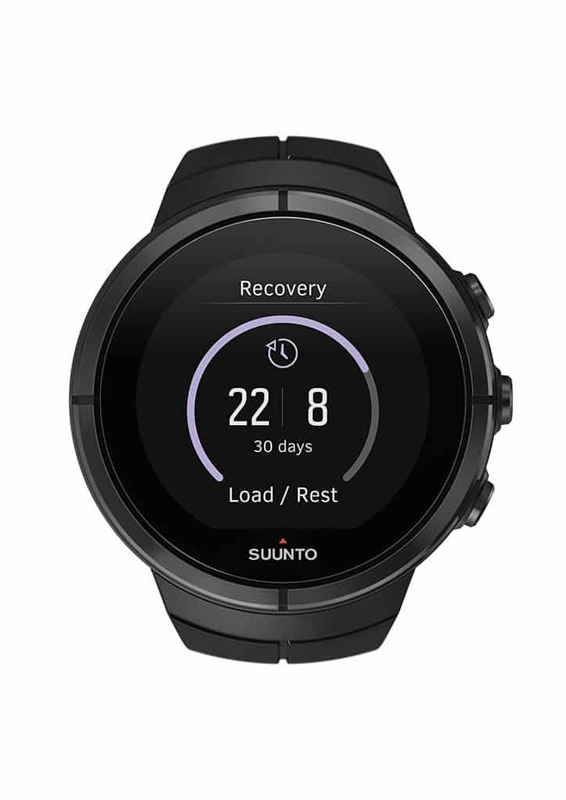 Some of the cool functions that are featured in this watch are things like the pure pulse heart rate monitor, one’s ability to review routes and split times, the built-in sleep monitor, and the ability to wirelessly sync all your data to your smartphone. It is also another cool thing that the company behind this watch is Fitbit. Nothing beats a name that you know that knows one or two things about the best practices when it comes to designing wearable technology. It has very little push notifications abilities. This watch by Garmin is the GPS watch you will need if you want a basic watch. Although, this watch does not come with all the bells and whistles that you will find on the Fenix 5, it gets the job done as well. On this watch, you will find the basic features that one finds on a basic activity tracker watch like the time, date, and several other options. One thing, though, it goes a little further by adding a heart rate monitor, tracking for distance, pace, and burned calories. When it comes to its battery life, you can get 8 hours, and this is if your GPS is on, and if it put in just the watch and activity mode, then you can have it on for about 5 weeks. You can even plan and share activities on Garmin Connect. Now, this watch was made as a runner’s GPS watch, but it also does work well as a GPS watch for kayaking, and for kayakers who spend most of their time out on the water, and it has a water rating of 50 meters, meaning that it can also go for a little swim. This watch by Suunto is an all-round GPS watch for explorers and adventurers of all kinds. This watch is the envy of other watches as it contains features that many other watches do not have, and it is also durable and reliable. Its design is sleek and sophisticated, but not garish looking. The features of this watch come in a range, and some of them are a compass, a route navigator, FusedAlti altitude, sunrise/sunset and temperature alerts. Added to all those fancy stuff, there are also tools that help you keep track of recovery times, speed, pace, distance, and so on. What makes this watch stand out is its ability to use your smartphone’s screen as a second watch display. This means that you can use your phone to take photos in motion that displays your current speed and the distance you have traveled. On this watch, you will get phone calls, messages, and push notifications. This is a watch with all the added extra, keeping the professional look. With this model, Garmin has shown to us once again that they know what it takes to accurately track the stats of athletes and help them improve their skills. 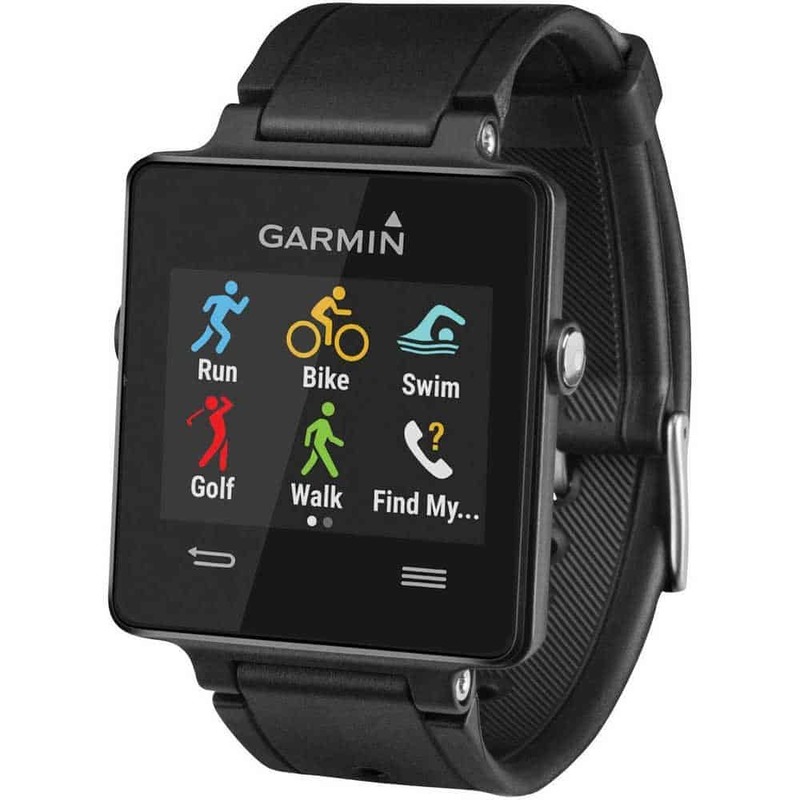 This is a GPS watch that is designed for those who have a very active lifestyle. It is for the big guns of the sports world. One unique thing about this watch is its high visibility, high resolution, sunlight-readable, color touch-screen display. This watch has an easy-to-navigate interface and it is great that users can see their screen options even when the sun is directly above you. The screen is ultra-thin, but it is a little wide, especially for those who may seek something more form-fitting and sleeker. And what features grace this watch? 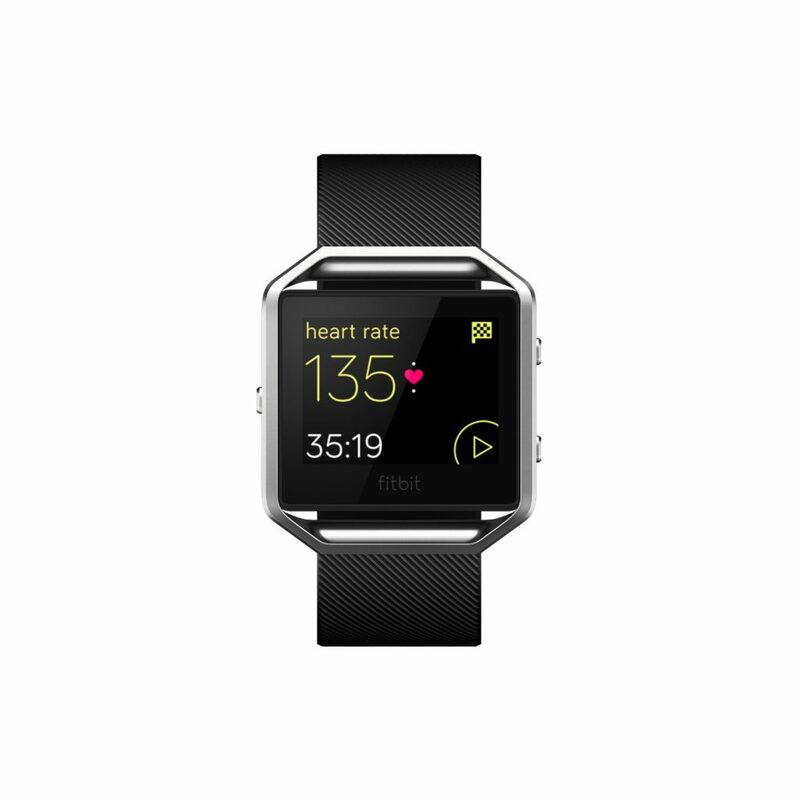 You will find activity tracking for various activities, a heart rate monitor, and free watch face designs and widgets from the Connect IQ store, and this is built into the watch’s firmware. The watch faces and widgets are customizable to fit your personal style. It has a long battery life, can stay up to three weeks. It does not come with a wrist heart rate. This watch is designed for any outdoor athlete that wants to track all of their activities, plan their routes, and even build up their skills through specific target alerts directly from the watch. The watch’s high-resolution display makes it easy for you to view even in a variety of light conditions, and it works best in bright environments. From the watch’s screen, you can get to your set of tools like alerts for various things that you may want to keep track of like distance and pace, and all your GPS navigation settings. Above, we mentioned the activity pacer, this is a new feature for GPS watches in general and it has a very important purpose. It allows you to set certain target goals, keeping you on pace and target to achieving that goal. You can also tell it just how far you want to go, a speed you would like to reach, a pace you want to maintain; and it will help you reach your target by notifying you when you have reached said targets, or it will tell you just how to go about attaining them. It has a battery life of 8 hours and a water range of 50 meters, making it a very nice entry level kayak GPS watch. Its activity tracking can get buggy, but this happens rarely. We’ll be giving you a few things that you can look out for when getting you next GPS kayak watch. This doesn’t even need to be said, I mean, what is a watch that does not tell time? It would make sense if you had a watch that could tell you how many hours you have spent out on the water, and what time would be nice for you to head back to shore. While there are many kayak watches on the market that have extra space for you to be able to mount things with some work, why not just straight-up mount your GPS on your wrist, leaving your watch in GPS mode? One specific reason you should buy a watch mostly for your kayaking adventure is for you to have easy access to GPS, so you can set waypoints that you can follow, find specific locations, or even find your way back to land after spending hours on the water. This GPS watch (that should be set to GPS mode at all times) will be going with you on your kayaking expeditions, meaning that it will come into contact with water very often. For the watch to last for a considerable amount of time with you, it needs to be water resistant or waterproof. Although, you can kayak without a waterproof watch, it is not advised. Your GPS watch will sit on your wrist as you paddle away in your kayak, and what this means for your watch is that there will be a lot of thrashing around, it will be dunked in the water, and sometimes, it just might get hit by your paddle; for your watch to be able to take on all these, you would need a watch that is designed with top-quality materials. When testing out the durability of a watch, one thing that you should look for is the strap. There have been stories of kayakers who buy fancy watches (that were no doubt expensive), and only for them to come loose and fall into the water, never to be seen again. You do not want this to happen to you. So, before you buy any watch, put the watch on your wrist and tug on the strap and clasp a bit. 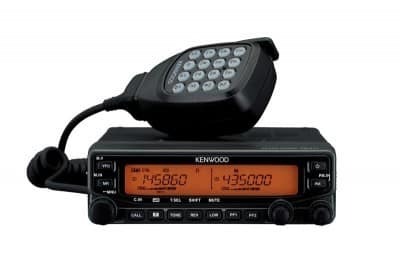 If you have read this article to this level, then hopefully you have had enough information, and you have also had better understanding of the available choices when it comes to kayak GPS watches, through our narrowing them down for you. Just like with anything else that you would buy, you would need the kayak GPS watch to suit your personal needs. If you are the type that would be rough on your watch, then you would need a watch that can withstand all the tough contact it would be getting. 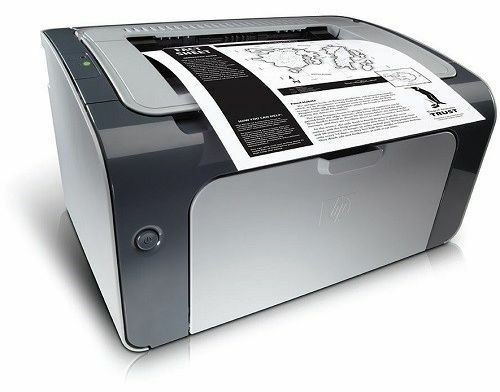 It should also feel comfortable on your wrist. This watch is something you will be wearing for hours, especially on those days that you will spend longer hours out on the water, so what you need to do is get a watch that you see yourself being able to keep on your wrist for long and in the worst conditions possible. Do not forget that the watch needs to be accurate, and it should also have small water resistance rating.